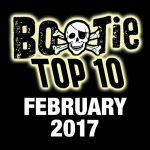 First Bootie Top 10s for 2017 – 20 new tracks! 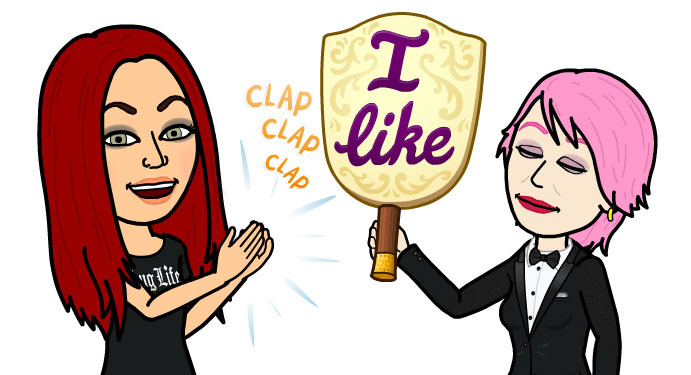 Now that we’ve milked all the glory out of our annual Best of Bootie 2016 album, we’ve been long overdue in getting back in the game. But after a rough start to the New Year, we’ve finally sorted through the piles of MP3s on our hard drives after scouring the internet in search of the best mashups, and we’re starting to find the best tracks of 2017, so far. 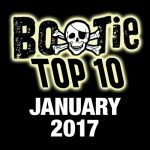 These two Top 10 lists for January and February get us caught up for now, and we hope you enjoy listening to them as much we enjoy playing them at our Bootie mashup parties!